Ri.Se srl was founded in 1970 as ritorcitura di Seregno sas based in Seregno, half way between Como and Milan and the important textile districts of Como and Brianza. 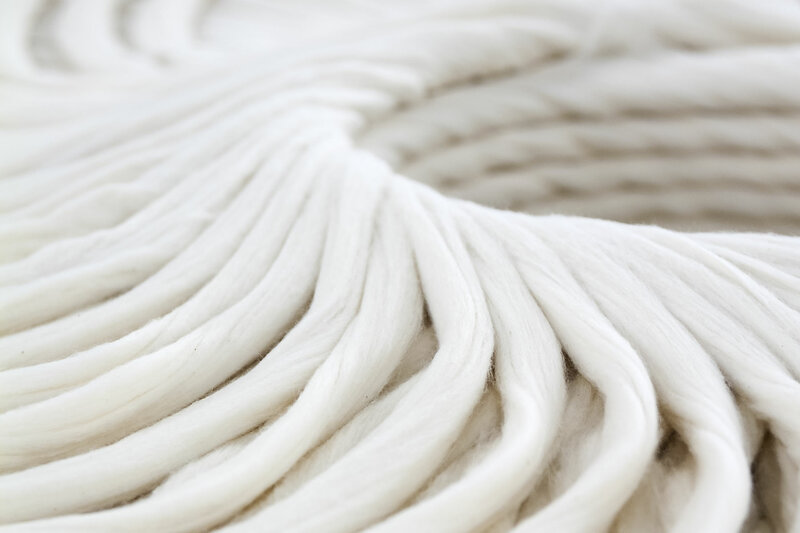 Ri.Se srl has immediately developed a commercial attitude buying yarns, mainly cotton and viscose from the best producer to then re-sale them reprocessed. The serving market was mainly the home furniture weaving market in Brianza, collaborating with the most prestigious producers. With time and evolving market conditions, Ri.Se srl started buying from foreign producers as well as building tighter relationships with local producers widening the product assortment and yarns typologies. Today Ri.Se srl has about 350.000kg yarns available in his warehouse and is able to supply yarns for the home textile weaving market, for the clothing weaving industry, knitwear as well as for technical application and special products. With more than 45 years experience – dynamism and excellent customer service, Ri.Se srl guarantees at all times an impeccable and personalized performance.